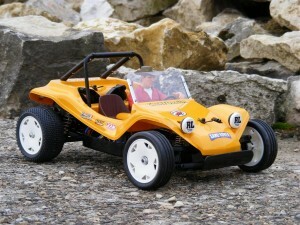 This is a project that has been in my head since the re-release of the Boomerang as I always liked the different coloured Mini 4WD Special versions of Tamiya classic buggies, Boomerang was my third Tamiya RC in my childhood and I like building the re-releases in alternative paintshemes which I wouldn’t dare on originals. 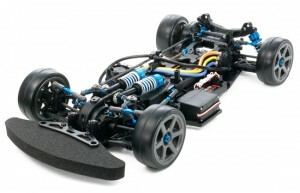 Unfortunately this time I waited too long as Tamiya just released the first RC version of such a special, the Avante Black. 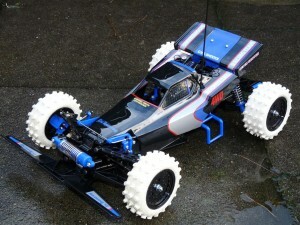 Anyway, this is a 2008 re-release kit painted black and with blue plastic dampers to match the rest of blue parts (blue anodized dampers would perform better but not match so well), as well as a Black Motor Endurance with its black casing and blue endbell and quite rare vintage white tires. 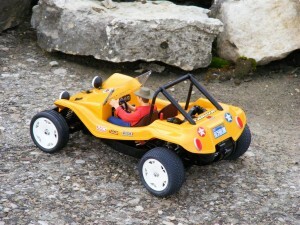 Unfortunately the weather is poor so photos could be better, still I hope it gives an idea of my plan. 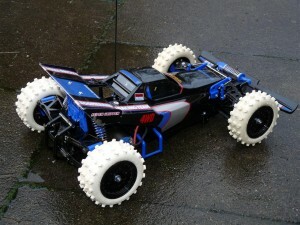 This entry was posted in Customized Builds, Vintage on December 29, 2011 by admin. 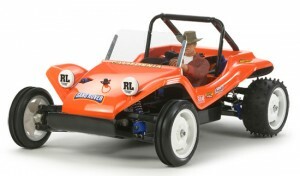 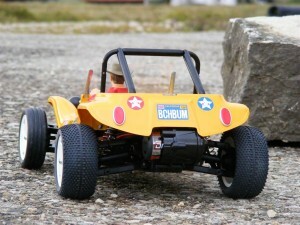 Looking back to the Tamiya RC 35th anniversary and introducing new items and promotions. 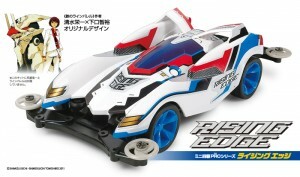 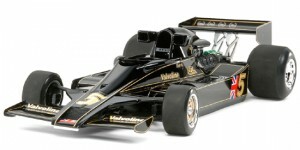 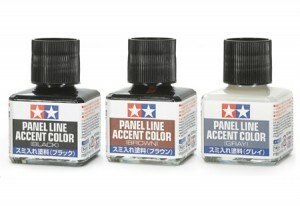 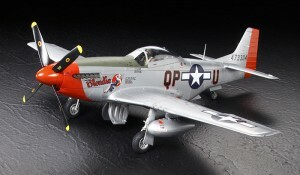 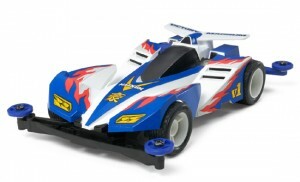 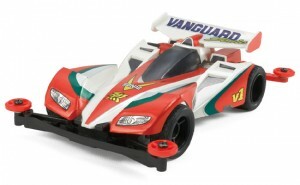 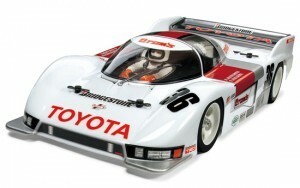 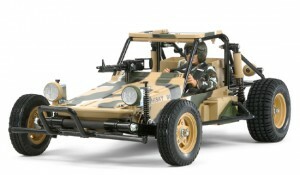 This entry was posted in Event Report, Future Releases, Media, Tamiya Company, Vintage on December 27, 2011 by admin. 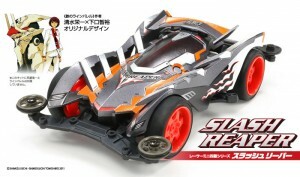 As every year the visitors of the Japanese Tamiya hopepage voted for their favourite new releases. 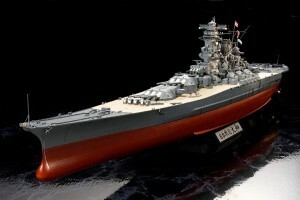 As overall #1 the 1/350 Japanese Battleship Yamato was determined. 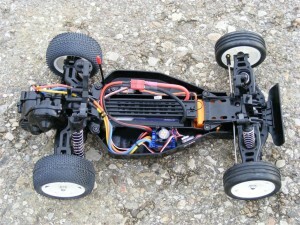 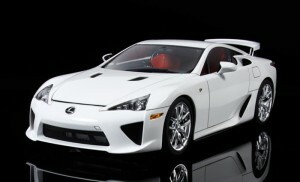 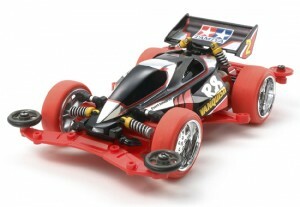 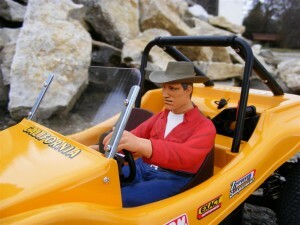 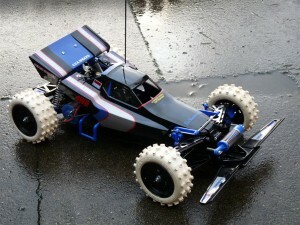 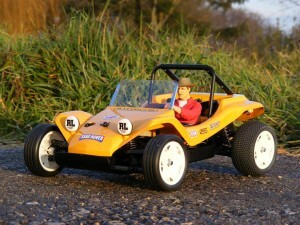 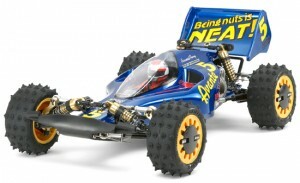 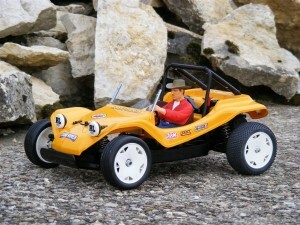 This entry was posted in Event Report, Opinions, Tamiya Company on December 22, 2011 by admin. 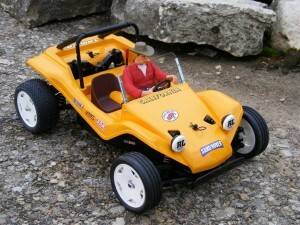 Every older Tamiya RC fan knows that the Big Wig design was assigned to a famous external 1:1 race car designer to commemorate 10 years of Tamiya RC cars (1976-1986). 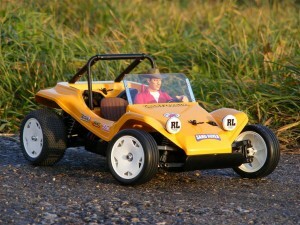 Since this year we celebrate 35 years of Tamiya RC cars and Tamiya similarly assigned the design of its DB02 Leonis buggy to the TOM’s design team, we took the chance to link to the story of Takuya Yura and his company Mooncraft Co.,Ltd as its quite interesting and not broadly known. 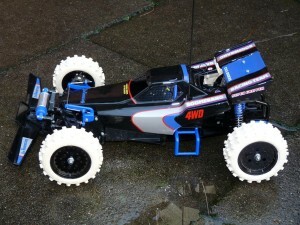 This entry was posted in Vintage on December 16, 2011 by admin. 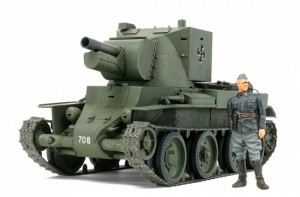 This entry was posted in Media on December 9, 2011 by admin.